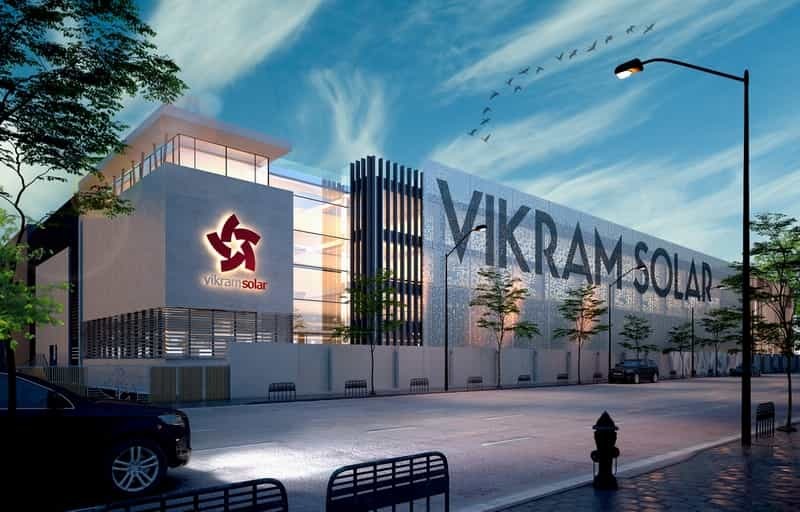 Vikram Solar Limited (formerly known as Vikram Solar Pvt. 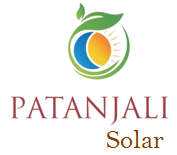 Ltd.) is a globally recognized leading solar Panels provider. Manufacturing Machinery and equipment's imported from Japan and Germany. Vikram solar had extended his annual PV Module production capacity to 1 GW in 2017.specializing in high efficiency PV module. Vikram solar focusing on adopting new and innovative technologies. Vikram Solar has 27 years of linear Performance warranty. Vikram solar Panels are certified for sand and dust test. Vikram Solar Panels are certified for ammonia resistance. Vikram solar panels are designed for ideally suited for rooftop and ground-mounted applications. Vikram solar has extremely narrow power tolerance of +3 Wp to reduce current mismatch loss in single string. Maximum system voltage increased to 1500Vdc (IEC & UL), increase string length , low BOS cost.